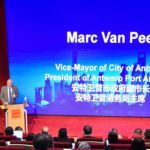 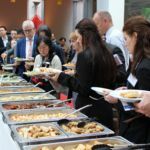 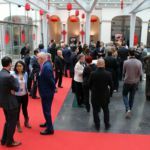 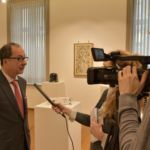 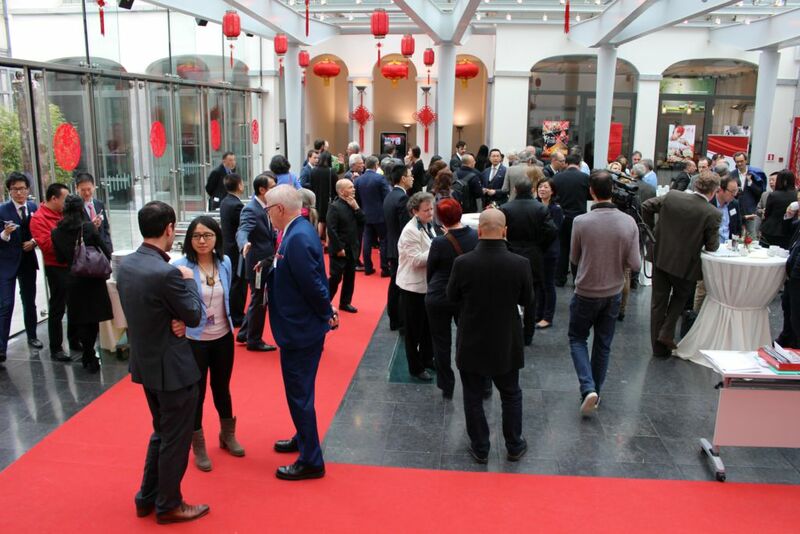 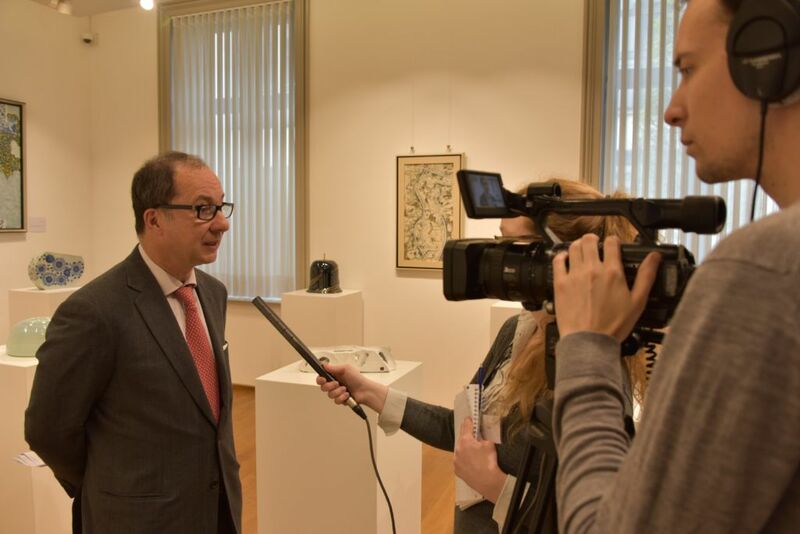 On Wednesday, the first edition of Media Event was launched at the China Cultural Center in Brussels, and it was a great success. 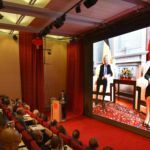 Organised by Atlas International Culture, the event focused on free trade zones in China and its speakers were high-level guests. 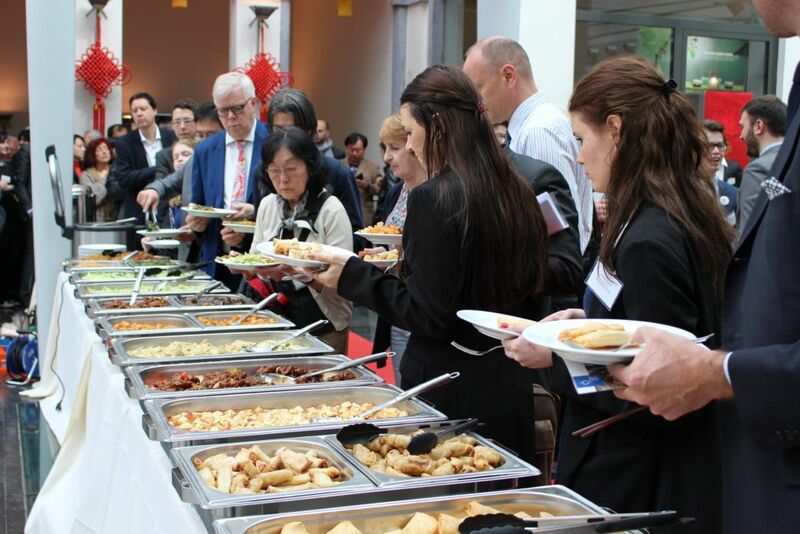 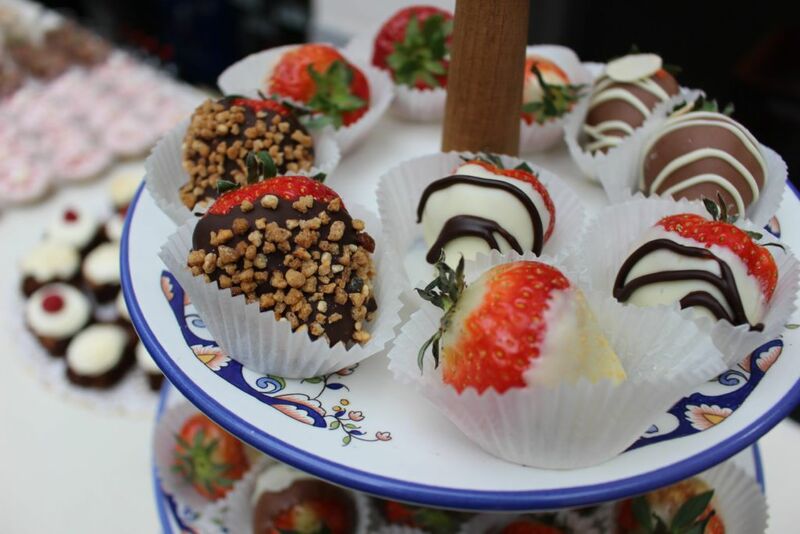 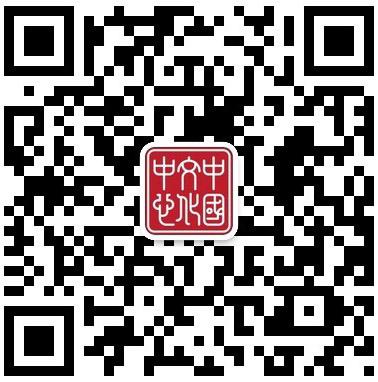 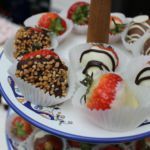 On Wednesday April 13, Atlas International Culture organised with the European Institute for Asian Studies (EIAS) and National Base for International Cultural Trade (Shanghai) the very first edition of Media Event. 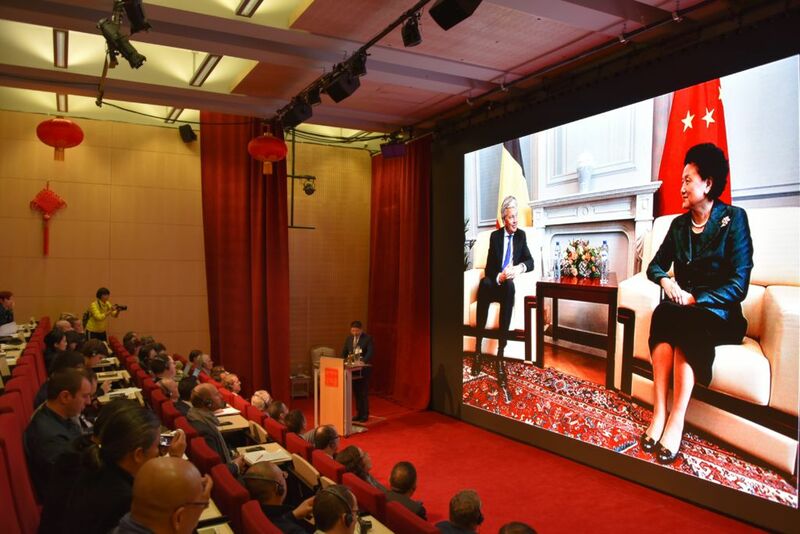 This seminar was jointly hosted by the Chinese Embassy to Belgium, the Shanghai Municipal Administration of Culture, Radio, Film and TV, the Shanghai Municipal Commission of Commerce and the China Cultural Center in Brussels. 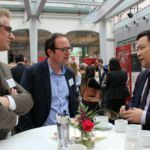 The event attracted over a hundred participants from private and public institutions, including business and authorities’ representatives. 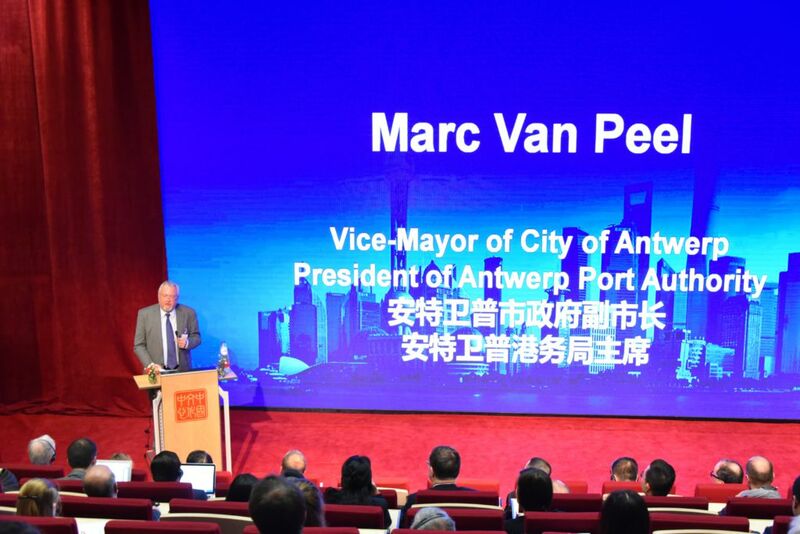 The theme of the conference was the free trade zones in China. 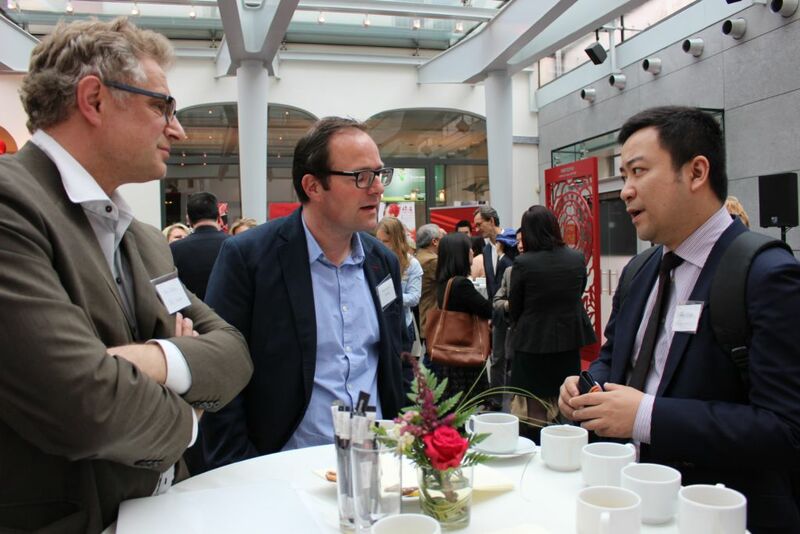 A delegation from Shanghai came especially to discuss the challenges and opportunities of free trade zones with their European counterparts. 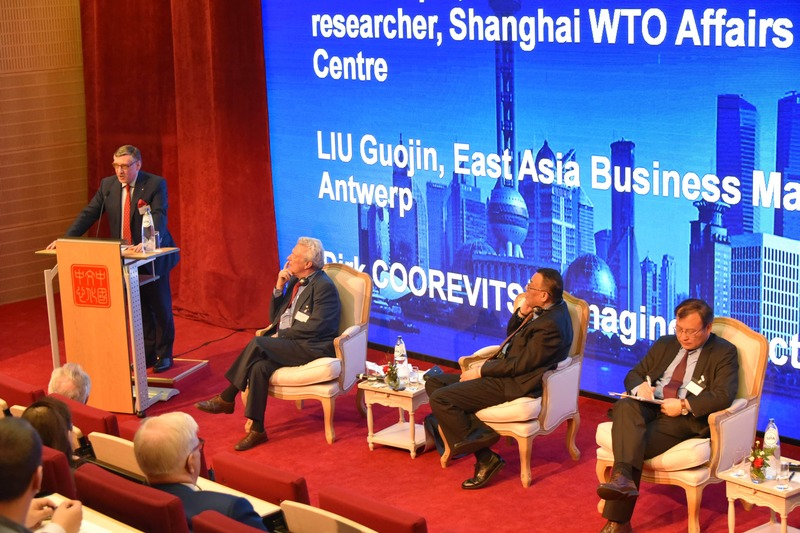 The panel discussion was moderated by FOUQUET David, EIAS Senior Associate.